Jamila’s passion for inspiring young people to think more deeply and critically about themselves — and their presence in the world — is translated into her work as a QUESTion Teacher. She brings her incredible energy and authentic care for students into every classroom. 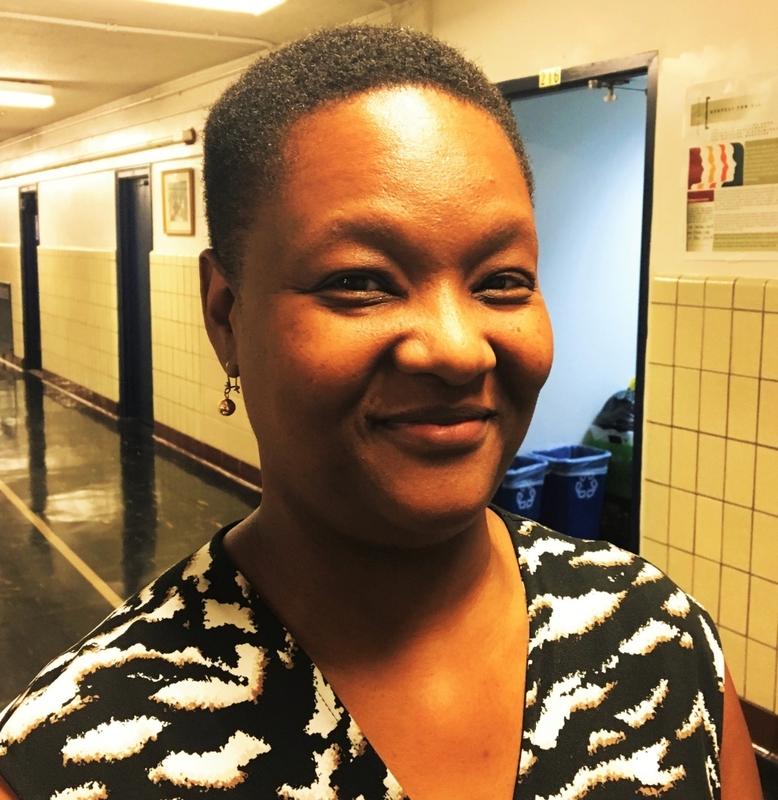 In addition to being a QUESTion Teacher, Jamila is a social studies teacher with over 18 years of experience in New York City public schools. On her own time, she enjoys traveling and learning about different cultures. She has a deep love for family, friends and the humanity we share.